There are people who think that the Digital Age is a mortal threat to the library. I think it’s the greatest opportunity in the history of libraries, and that means that this institution of huge scale and beloved by millions of people is also at a moment of revitalizing itself fundamentally. In my line of work, that’s an unbeatable combination. In truth, libraries and librarians have fundamentally changed but not everyone has noticed. Those with the privilege of Internet access have the ability to find every sort of information offered on the web. Much of modern global culture has been captured into bits and bytes of data, then packaged for consumption to suit every preference. The Internet in these ways seems very similar to a library, or at least a repository of information, distributed on a global scale but accessed locally. However, the presence of the Internet has obscured the library, making many unaware of how it has evolved, what makes it different, and why it is so important to co-exist with the Internet. The library is misunderstood as a repository of books. The library is a repository of information, and a sharing, and providing of access to information, and guide to using it. The Internet is no doubt a giant resource, but it does not guide creativity and understanding—it is designed to reflect preferences rather than needs. Algorithms, bots and social media tracking filter and package information based on searches but they do not highlight information that helps us to learn and grow in understanding. Humans still need to research, analyze, and ultimately decide on complex, difficult issues. Internet sources are not usually designed to assist in doing these things. In fact, they can negatively affect our judgment and restrict what we do depending on how the information is packaged. The notion that libraries are physical or conceptual gates that can be opened and closed is nostalgic and belongs in the past. Libraries can be used to help make sense of information, but they no longer fully contain it. They do not control or limit what we can learn. 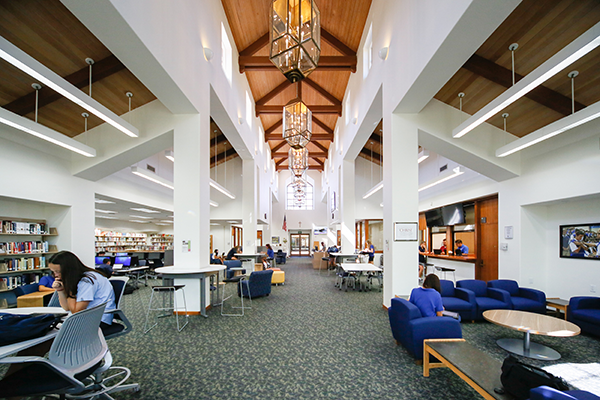 Libraries are welcoming spaces inviting us towards information, and they provide services that help us understand it. No library in the 21st-century gatekeeps as its primary function and no library exists as a single, physical space. A more expansive argument for the value of libraries is possible based on services to the community and the variety of ways they can be preserved to promote reading, literacy and community involvement. Libraries do not simply disappear when closed. 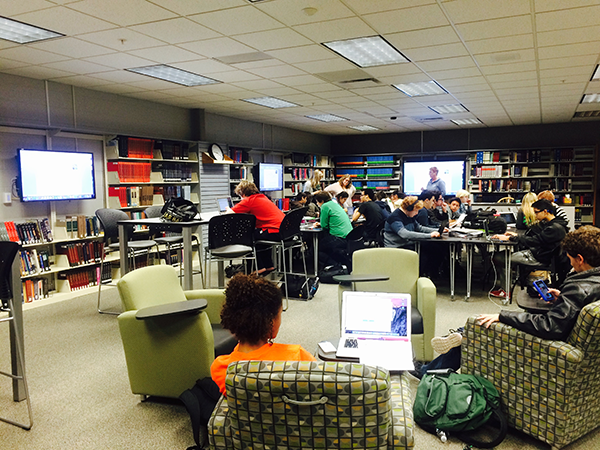 Libraries exist in cyberspace, community centres, and classrooms. They exist in doctors’ offices or in bookstores. Every time a space or a collection is designated for reading and using information it becomes, to some degree, a library. Every collection of information that is catalogued or sorted is potentially a library. When a physical library closes, an identifiable place of learning is lost, which is tragic and should not happen regardless of cost or space-saving concerns. The library concept can and does exist anywhere and should actively support the community regardless of existing physical spaces. Stereotyping of librarian duties has led to staff reductions and changes that in the long term are detrimental to learning and teaching. The stereotype of librarians as “overprotective of their books” and “always shushing people” (Jennings 2016) is present in the media, despite widespread evidence of the opposite. Some schools remain unaware of the expertise librarians bring to learning and teaching in the information age, assuming that libraries merely support written curriculums instead of inquiry and personal development across the community. The library also drives other aspects of school life that make learning experiences better for everyone. 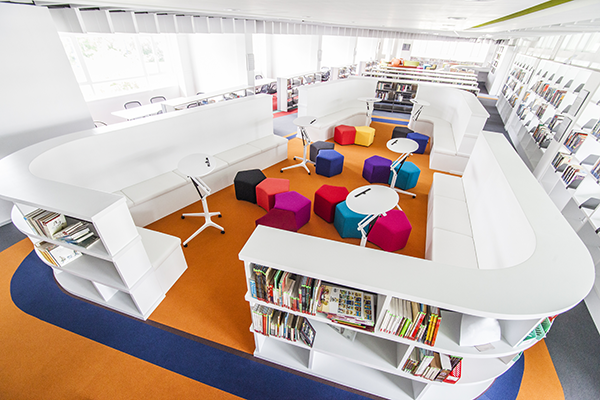 It is a multipurpose space that can provide resources for reading, both for academic development and personal enjoyment. It can be a social space, an experimental space, as well as a safe space in many ways. A functioning 21st-century library system, therefore, energizes the curriculum and the school more generally, in some areas driving school life and culture. A functioning library provides the information and possible directions that learning and teaching need to go, and when properly resourced guides lifelong learning as well. Delivering a curriculum without a functioning library is akin to flying a plane without an instrument panel. All IB World Schools are obligated to provide libraries. How they look and function is significantly enhanced by the presence of experienced librarians. Libraries should reflect what an active 21st-century information hub can and should be, and for IB World Schools they should also fully energize as well as support an IB education. 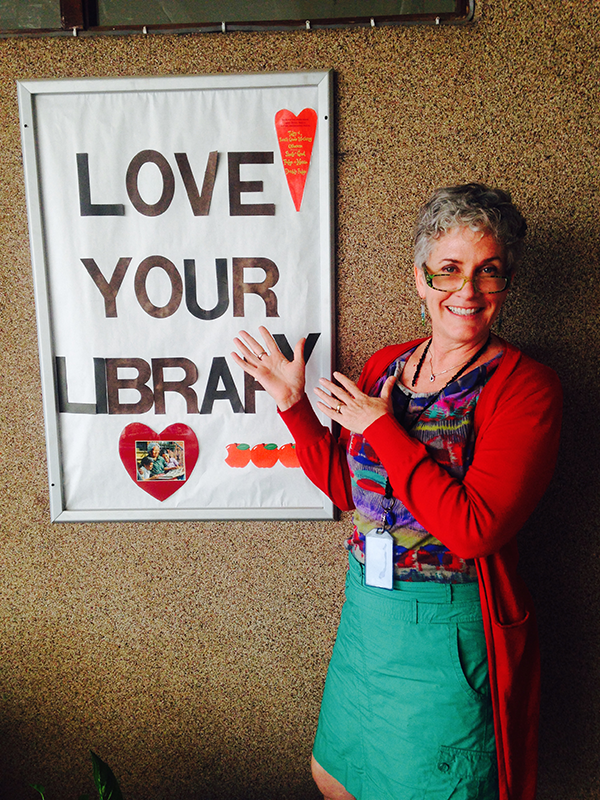 Experienced librarians’ impact and influence on school culture are immediately evident in the collections and services they provide. The language the school uses to describe multiliteracies, inquiry and language development often indicates when a librarian has been integral to school life and culture. In the highest quality IB programmes, librarians are active members of pedagogical leadership teams in the schools or districts they are expected to energize and support. 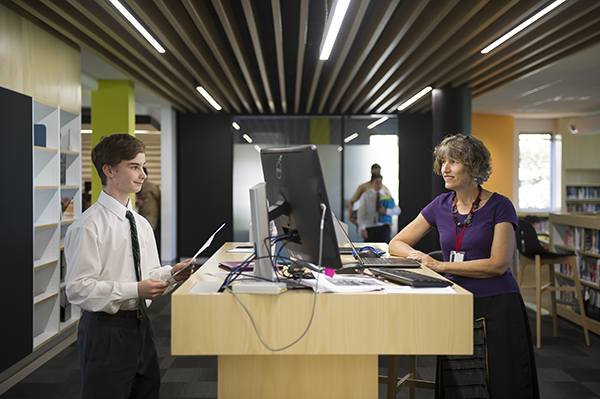 External circumstances such as budgetary fluctuations, new school construction and the introduction of new technologies impact what is expected of librarians. Many are plunged into uncertainty about their work as schools struggle with resources—a situation which can compromise learning and teaching. External factors such as these can be mitigated to support what a librarian is and can become, and should not obscure what a librarian should do to aid, extend and energize learning and teaching in IB programmes. Even with limited resources, librarians can develop exceptional approaches to energizing IB programmes with the right support and leadership in the school. 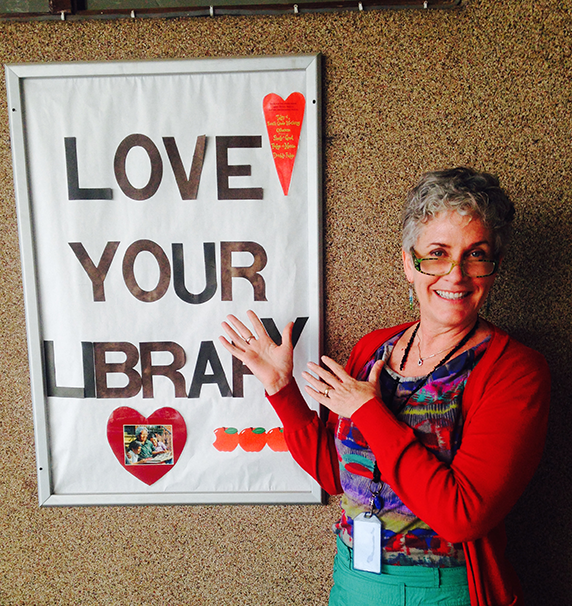 Communities have vastly different needs and ideas about the nature and function of their libraries. It is very important to have open conversations about them. Open conversations are ongoing dialogues designed to generate ideas, plans, concerns and actions that transform the school community. They are characterized by the open-minded approach of participants in addressing topics and questions. Open conversations are one of the most effective avenues to explore how libraries and librarians can fulfill the community’s needs and objectives. Once an open conversation has been established, the outcomes and actions which result become meaningful for the whole community. Post updated 19 April 2018 with corrections to image captions. Pilar Quezzaire is the Curriculum Manager for Cross-Programme Development at the IB in The Hague, Netherlands. Gaiman, N. 2013. “Neil Gaiman: Why Our Future Depends on Libraries, Reading and Daydreaming.” The Guardian. Guardian News and Media.